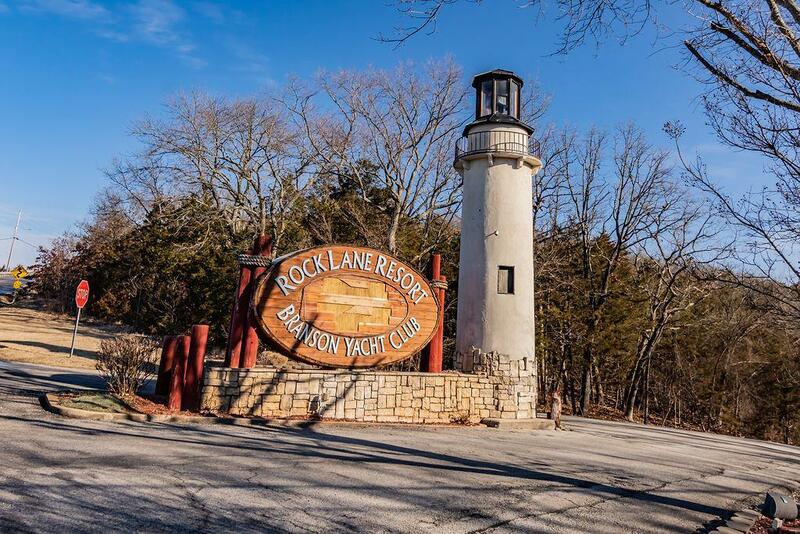 Rare opportunity to own a condo at Rock Lane Resort & Marina on Indian Pt. 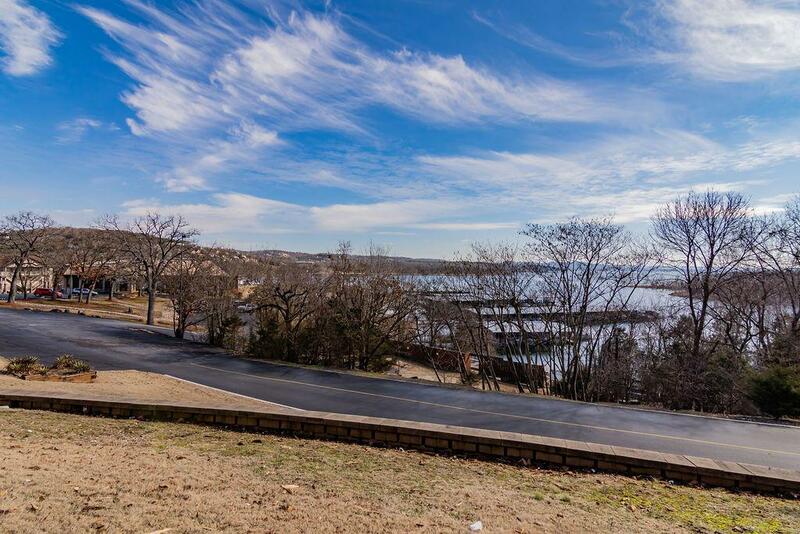 Use as personal vacation home or nightly rental investment. Walk-in condo is sold furnished and sleeps 4 with king bed and pull out sofa. 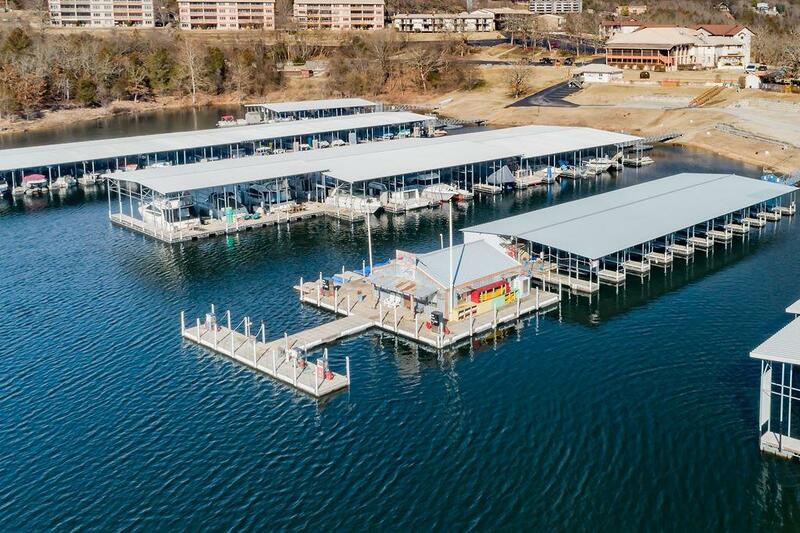 Resort amenities include 2 swimming pools, full service Marina with store & gas, onsite restaurant and the popular Tiki Bar/Parrot Pavilion overlooking Table Rock Lake. Boaters Paradise!! 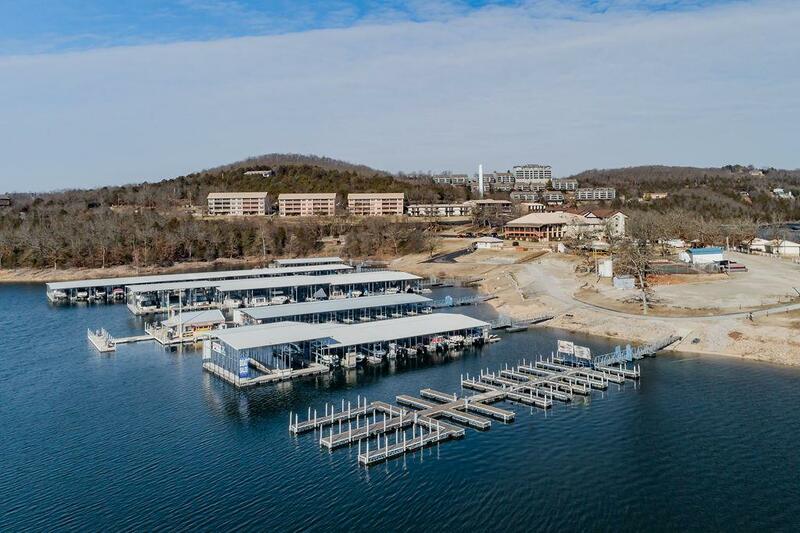 Listing provided courtesy of Olson Realty Intl.. © 2019 Southern Missouri Regional MLS. All rights reserved.